The Packer Ranter: No real analysis, but at least we're pretty. : Packers 24, Vikings 19. BOOM! Great win! Despite a few lapses, the Pack stayed strong and forced their superior talent and wills upon the Vikes. Very entertaining game. 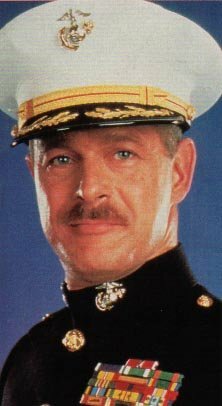 Brad Childress/Major Dad – The Big Oaf Award. As in, you're now a big 0-for-5 against the Packers. Good luck with that Tuesday brunch meeting with Zygi. Wear the purple polo – it gives off a “I’ve had a miserable childhood as well” sympathetic vibe. Jared Allen & Pat Williams – The Dog Breath Award. All that preseason hot air and only 4 tackles between the two of you…Allen with a big fat zero! Ha! Kudos to our O-line. Darren Sharper – The Borrowed Time Award. Were you even mentioned? Perhaps you really are getting too old for this game. Sleep it off in your hyperbaric alien chamber bed for rich old people. Wait, did you take your back pill? There you go. To Garrett Mills – The ‘Who Dat?’ Award. Congratulations! With 3 catches for 49 yards, G-Mills represents the Vikings best receiving threat so far this year. I wish you and the offense continued success. Aaron Rodgers – you’re really doing it this time! Next victim…Detroit. It’s going to be a good year. Could be the GREATEST post that I read today!